There have been many rumours surrounding the release of two new Nexus smartphones from Google this year – the LG Nexus 5 and Huawei Nexus 6 – but some new leaked photos of a tablet device suggests that there could also be a Nexus 8 tablet sitting somewhere in the wings. This is powered by an octa-core 1.3GHz CPU, which sounds like it could be part of a MediaTek SoC. And while Geekbench 3 revealed that Android 5.1.1 was running the slate during the benchmark test, we expect Android 6.0 Marshmallow to be powering the tablet when it is ready to be released. With a name like Nexus 8, we expect an 8-inch screen to be employed on the tablet. 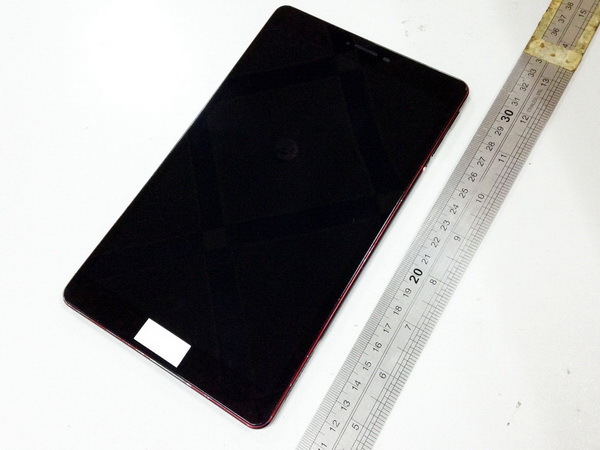 Now, pictures of what is claimed to be the Nexus 8 have surfaced in China. 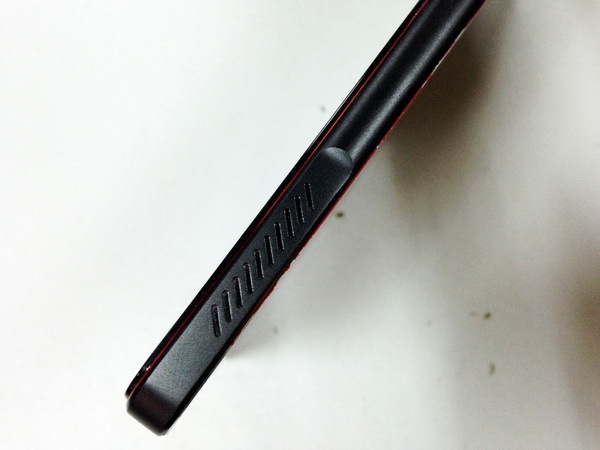 The images show a tablet with an all-metal build. There aren't any clues to who is manufacturing the Nexus 8. The history of Nexus tablets includes the Asus built Nexus 7 and second-generation Nexus 7, the HTC produced Nexus 9, and the Nexus 10 built by Samsung. According to another report, the image that we are looking at is a "dummy" of the Nexus 8 tablet. This same report says that the length of the dummy as measured by the ruler in the picture, dovetails perfectly with an 8-inch screen carrying a 4:3 aspect ratio. If there is a Nexus 8 in the cards for this year, we expect it would be unveiled in the second half of October, which has become a Nexus tradition. 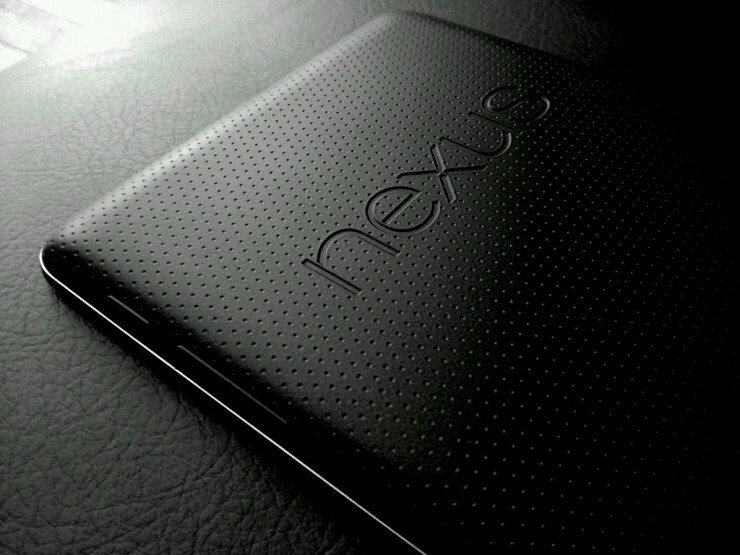 A new Nexus tablet could be introduced next to the rumored Nexus 5 (2015) and Huawei Nexus 6. As with any speculative story of this nature, we do suggest taking this with the proverbial grain of salt.